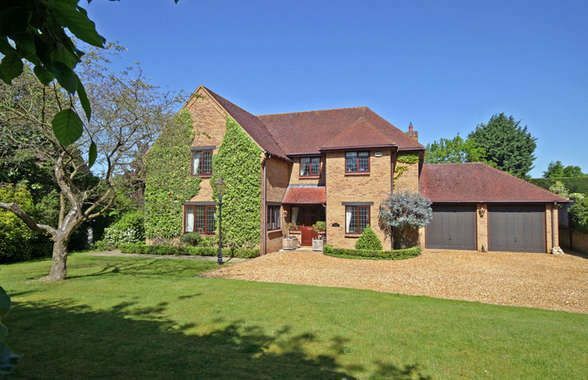 A beautifully presented house set in the heart of this most popular of villages. Hall, cloakroom, 3 reception rooms, conservatory, kitchen/breakfast room, utility room, 4 bedrooms, 2 en suite shower rooms and family bathroom. Planning permission to extend. Double garage and private garden.